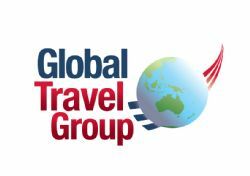 Global Travel Group PL incorporating Global Sports Tours, Global Dance Tours is a member of one of Australia’s most exciting and progressive travel providers, catering for Group and Leisure travellers, and the brand is one of the most recognised and respected in the travel industry. We are able to offer a proven team of group & leisure travel experts whose experience in travel is unsurpassed. Through the continued application of our expertise and resources, we believe Global Dance Tours can offer group travellers, a high quality, personal, efficient and value for money service. 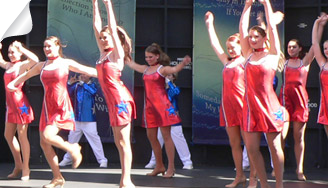 At Global Dance Tours we specialise in ´Tailor made´ Dance Tours, performing arts and music tours. We pride ourselves on personal and professional service. Our success can be attributed directly to our experienced and friendly staff. We are fast becoming the industry leaders in Group Travel, with over 150 years combined experience, product knowledge and a passion for customer service. We have gathered a team of professionals who share our vision and who not only have the experience, but the enthusiasm and motivation to be the best in the business. 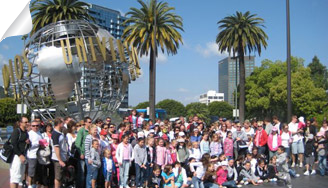 Over the past 10 years we have chaperoned over 15000 students, teachers, parents and players on successful trips to the USA, Europe and Asia. 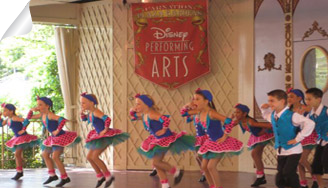 With the help of the team at Global Dance Tours, we can create your ultimate Dance or Performing Arts holiday. Let your dancers follow their dreams. 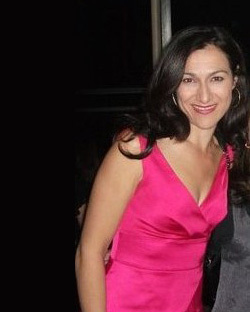 Rosemarie has 25 years experience in the travel industry. 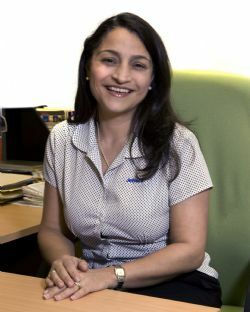 She has specialised in personal leisure travel, corporate and group travel. Since 2004, Rosemarie has concentrated on developing our Groups department. 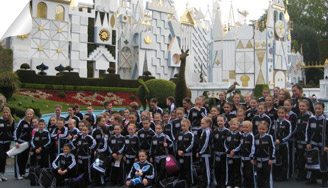 Our Dance Tour expertise and our contacts within the industry are comprehensive. Rosemarie designs the tours to suit the group´s needs. All our tours are escorted and attention to detail is second to none. 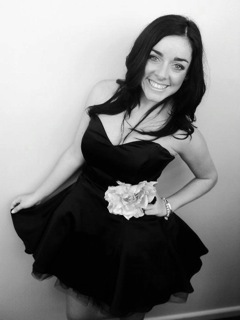 Victoria, our BDE brings many years of marketing experience to Global Dance Tours. 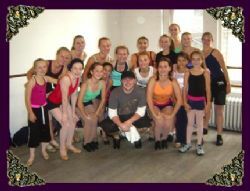 Victoria´s commitment to customer service and attention to detail ensures your dance tour will run smoothly and be memorable to all dancers and participants. Service delivery requires a great ´Behind the Scenes´ team. We´re very proud of our team, they have over 100 years experience within the travel industry. With that amount of experience, little wonder we are confident in delivering the best travel experience possible for your group. Congratulations and good luck to one of Global Dance Tours staff. 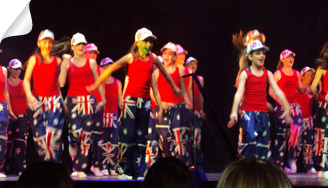 Monique, an experienced dancer - ex Planet Dance Menai, has a contract to dance on cruise ships. Monique´s advice to fellow dancers....´follow your dreams´.